The actress will join Ryan Gosling and Harrison Ford in the sci-fi project, being directed by Denis Villeneuve. House of Cards star Robin Wright is in final negotiations to star in Alcon Entertainment’s sequel to Blade Runner. The actress will join Ryan Gosling and Harrison Ford in the sci-fi project, being directed by Denis Villeneuve, the acclaimed filmmaker behind drug drama Sicario. 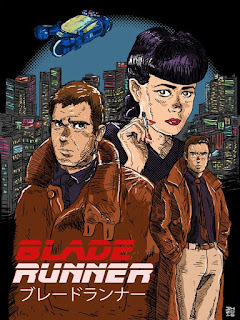 Other plot details are being kept under wraps, but it is known that the story takes place several decades after the conclusion of the 1982 original and that Ford is reprising his role as replicant hunter Rick Deckard. There are three major female roles, and Wright has nabbed one of them. The casting was rumored for weeks, but one thing that held up negotiations was Wright's schedule for the hit Netflix show. Hampton Fancher (co-writer of the original) and Michael Green wrote the new screenplay based on an idea by Fancher and Ridley Scott. 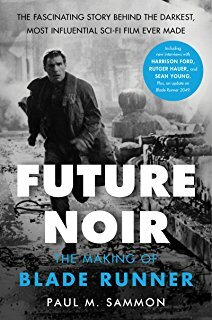 Principal photography is scheduled to begin in July with Warner Bros. distributing in North America and Sony Pictures Releasing International handling the rest of the world. 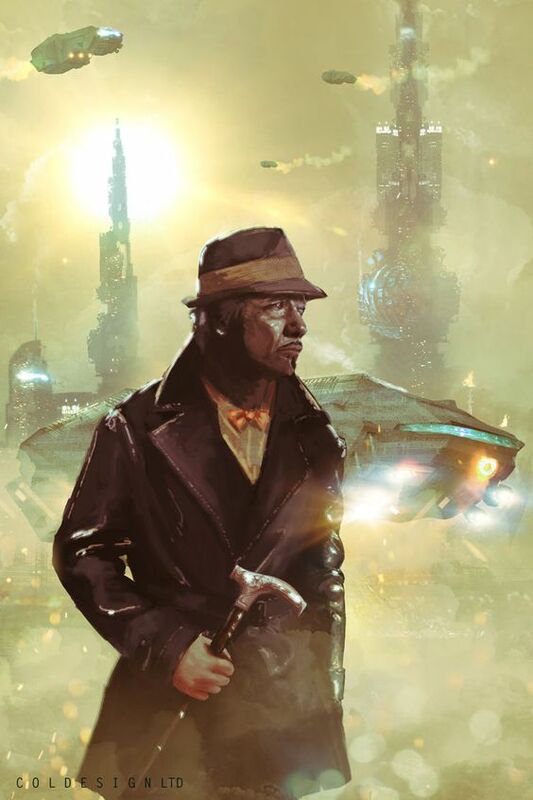 Soundstage Presents: Blade Runner’s Associate Producer, Ivor Powell. Ivor Powell will be a special guest interviewee at London’s Soundstage event soon. Powell has had a varied and fascinating career in the film industry. He worked alongside the legendary Stanley Kubrick, overseeing publicity on 2001: A Space Odyssey and collaborating with various departments on the sci-fi classic. He was an assistant director on two Carry On films and production manager on a Peter Sellers drama, The Optimists of Nine Elms. Ivor was the associate producer on Ridley Scott’s first three features, The Duellists, Alien and Blade Runner. The latter two, viewed as among the greatest sci-fi films of all-time, will certainly be discussed in this interview. Now for some articles, art, music, videos, and some miscellaneous ! 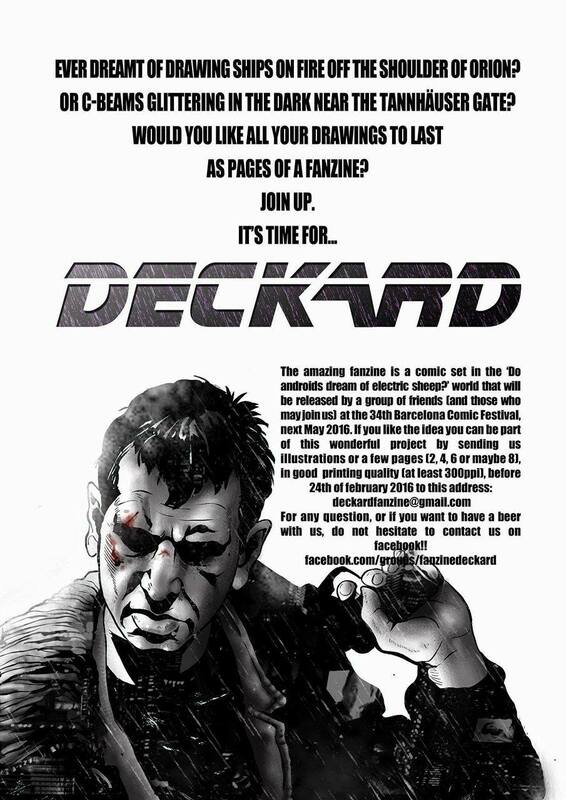 DECKARD, the Fanzine of Comic -- created by 6 students 3rd comic Joso School of Barcelona, aims to create an editorial space where fantasize amateur in the world of "Do Androids Dream of Electric Sheep?" The group is preparing to publish in the 34th Barcelona Comic Fair 2016. Go ahead and participate!